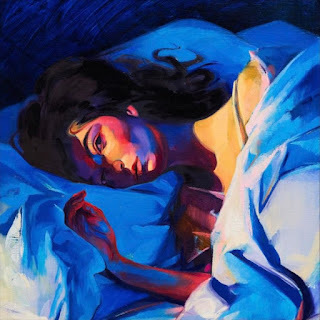 I don't want to say too much about this because 'Melodrama' is out next Friday, but this is Lorde wholeheartedly back on form. Green Light was a disappointing lead single that took too long to click. But this...it's all coiled sexual tension and muted beats - "but my hips have missed your hips...will you sway with me, come astray with me". With Sober and last week's Perfect Places, we're in for one hell of a second album. After the phenomenal success of his 2015 hits, Bieber seems content to simply phone in some features these days. And Guetta's been phoning in mediocre EDM for years now. After the limp verses the chorus drop wobbles in nicely enough, even if the sample chopping seems dated now. This is the basic white girl track of the week. 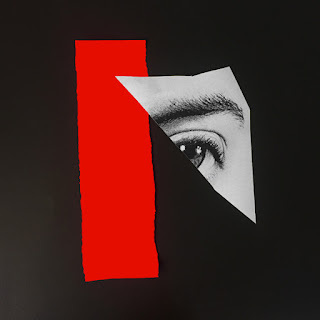 This came close for basic track of the week, but Sigala wins points for dragging Ella Eyre out when we all presumed she'd probably been dropped after her terrible debut album. Surprise: she's back offering some decent vocals over the sort of trumpet-led summer beat you'd hear blaring out of your local Vodka Revs. 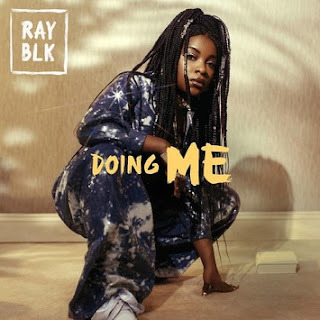 In case you'd forgotten, RAY BLK was the winner of this year's BBC Sound Of competition. Politically, Doing Me is a young black woman asserting herself, its message undisputed: wear what you like, be who you want and don't listen to the haters. That should be broadcast far and wide. Musically though, this feels like laidback 90s to the point of being laborious. It's not exactly a hit. 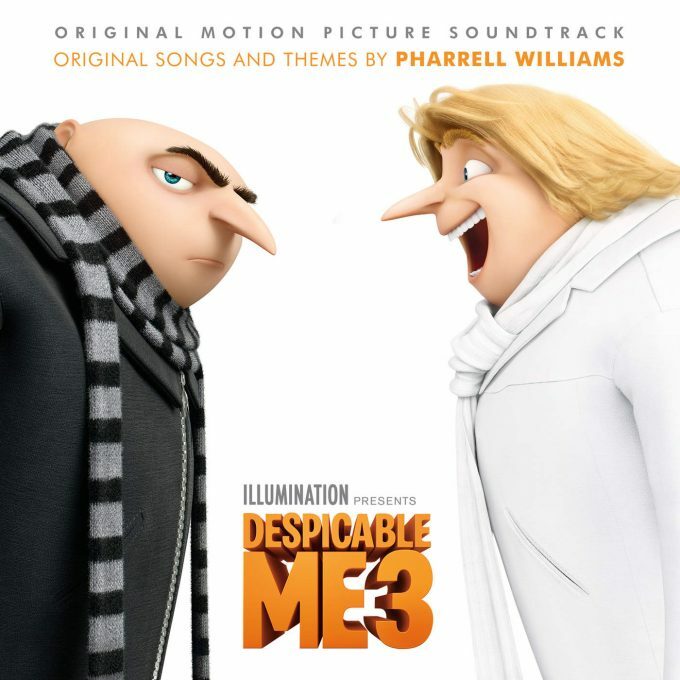 Despicable Me gets a threequel that'll probably be half-arsed. Fittingly, Pharrell Williams writes half-arsed theme song that's a sequel to Happy. 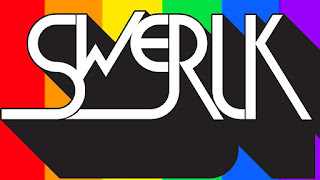 Speaking of sequels, Swerlk is basically a sequel to Scissor Sisters' gay anthem Let's Have A Kiki. It's a little repetitive, but it has everything Scissor Sisters do well: spoken word, heavy beats, funk guitars. I can't wait to see the video. This is so incredibly sensual. The way that tribal beat shuffles along, juxtaposed with the twins' voices blending and merging in and out of harmony, yearning, innocent, knowing. The rawness of the whole thing. Sumptuous. Sigrid, Dagny, Astrid S. All Norwegian artists delivering fierce pop. Susanne Sundfør, instead, offers a simple ballad. "I wish I had a lover," she sings wistfully over piano and slide guitar, cutting right to the heart. 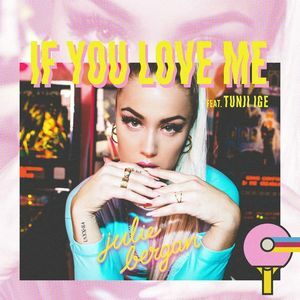 Julie Bergan, meanwhile, continues down the synth-pop route. It follows singles Arigato and Blackout and is more of the same: decent pop with tropical synths, dancehall beats and a guest rap from Tunji Ige. Bergan will need more originality if she's to become a pop superstar. 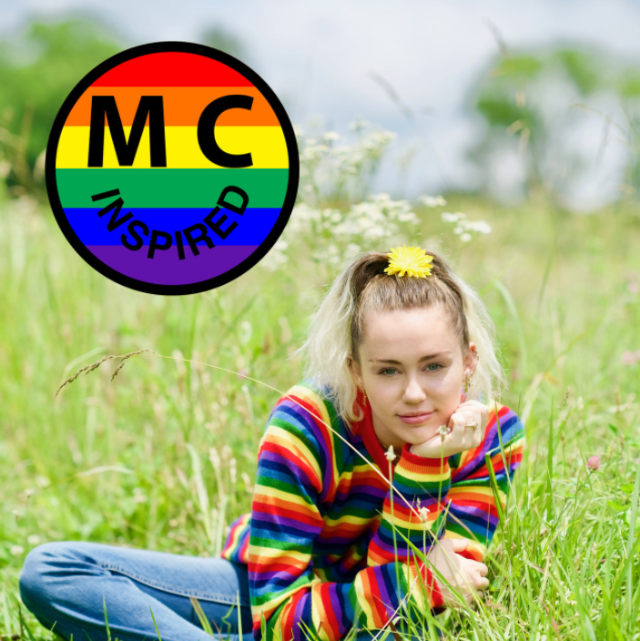 Miley sang this at the One Love Manchester gig that Ariana Grande put together and now it's released as a new single. If Malibu was inspired by her beau Liam Hemsworth, then Inspired was...inspired by her dad and her childhood: "Thinking about the days coming home with dirty feet from playing with my dad all day in the creek," she sings, "he somehow has a way of knowing what to say." She's gone back to her country roots musically, too, with slide guitars and lyrics of longing. This is unlikely to be a pop smash, but it's a sweet song all the same.